If you are interested in knowing how to take an inner journey, how to find your soul - read on! 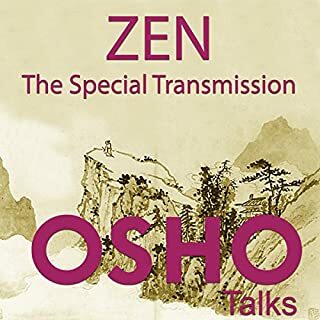 As often happens with Osho, the talks oscillate between commentaries on selected texts, in this case some beautiful anecdotes from the world of Zen, and questions from disciples and other seekers. 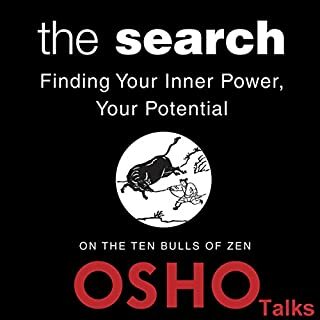 And, as always, Osho's interest is not scholarly at all but existential: how to point us toward the "Beyondness" from which he speaks. 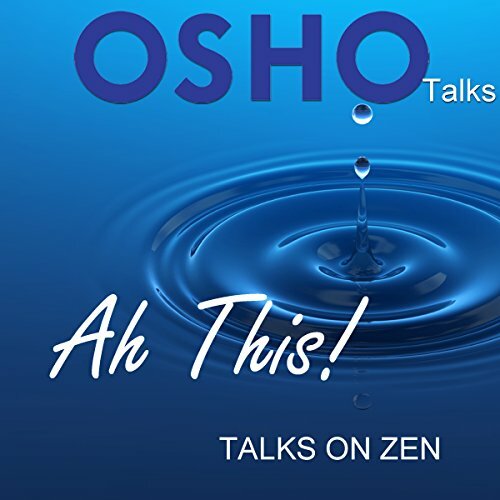 Although Zen tradition was certainly the one closest to his heart, Osho was independent of all traditions. 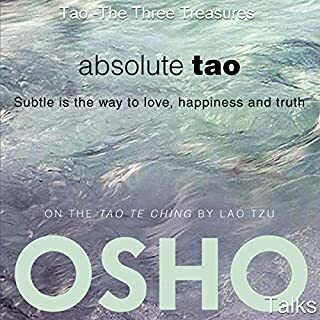 In fact during the last year of his life, he talked exclusively about Zen, albeit a more relaxed, humorous form than the traditional rather rigid and disciplined monastic version. 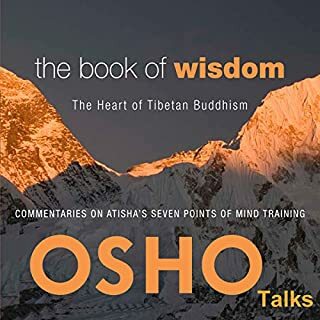 Osho always emphasized that the real important thing was not what he was saying but the gaps, the profound silence between the words, and that one should listen to him like to the wind playing with the leaves, or like listening to music. In this series you will come across a wide spectrum of views and questions related to the human search for higher dimensions of life. And it's certainly a beautiful finger pointing to the moon of truth beyond words and concepts. He takes us into a space from which the existential jump to meditation can happen. The moment when the eternal perfection opens up, the moment all you can say is, "Ah this!" 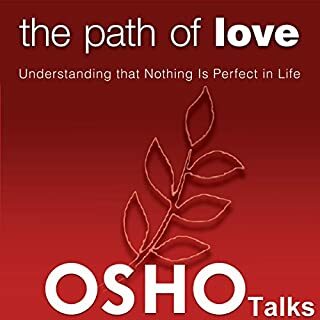 If you don't know Osho, then you are missing a real treat from a keen, insightful, meditative no-mind. These are not just talks about Zen, but on and living a happy centered way of being. Once you gasp his affective speech and Indian pronunciation of some English words, you will be well on your way of the journey into yourself and who it is that you are! Enjoy! Fabulously Irreverent and Truly Religious At Once! 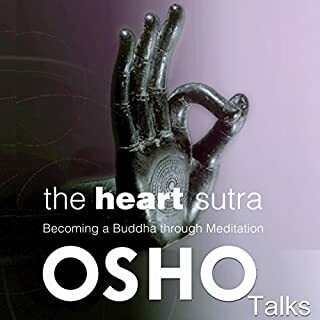 Osho was a Buddha as are the rest of us, however he had permeated the constrictions of thought and conditioning to realize his true nature!! !